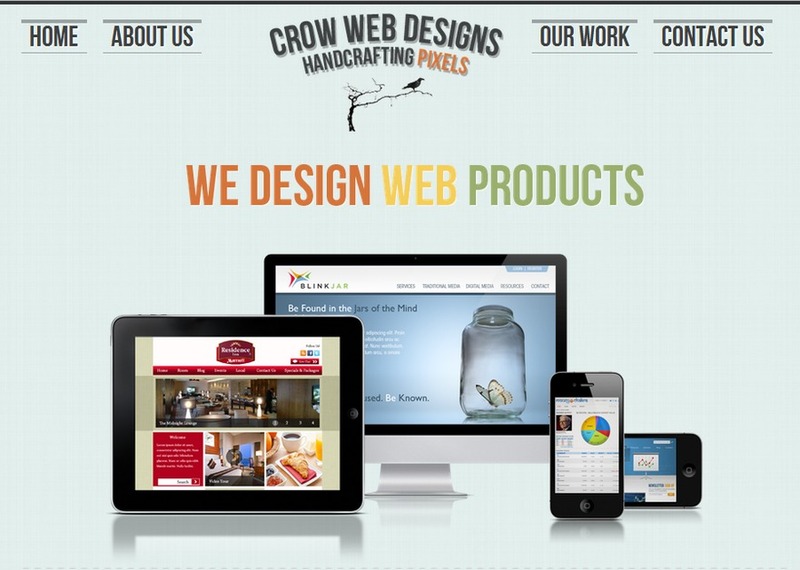 Located in Riverside, CA, Crow Web Designs provides innovative solutions for web design, front-end development and print media. Whether you need a new website or a website redesign, we have a solution for you. Our professional web designers create rich, creative websites and brand enhancing solutions. Our experienced team asks the right questions to make your project a painless success. We look forward to working with you on your next website or project soon!